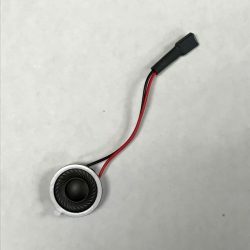 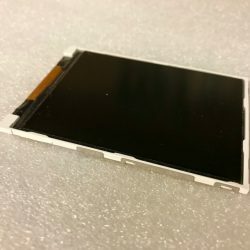 View cart “Freeplaytech Glass LCD Lens Screen Cover” has been added to your cart. 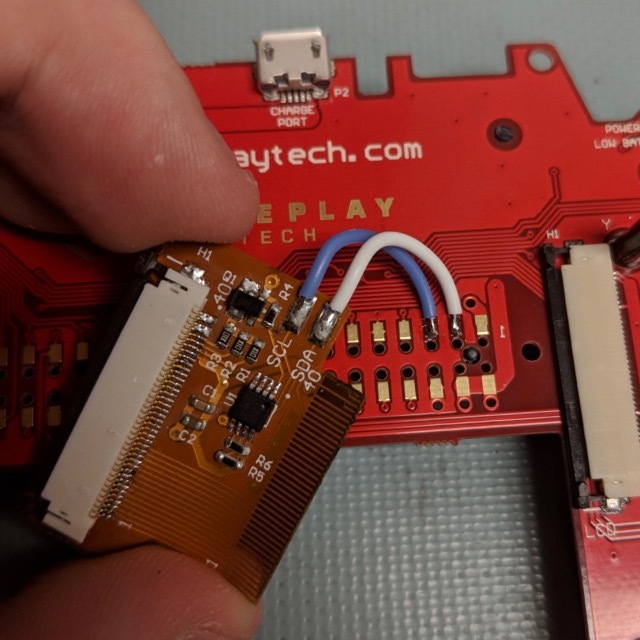 This small add-on flexible circuit board allows you to build in LCD backlight brightness control to your Freeplay Zero or Freeplay CM3. 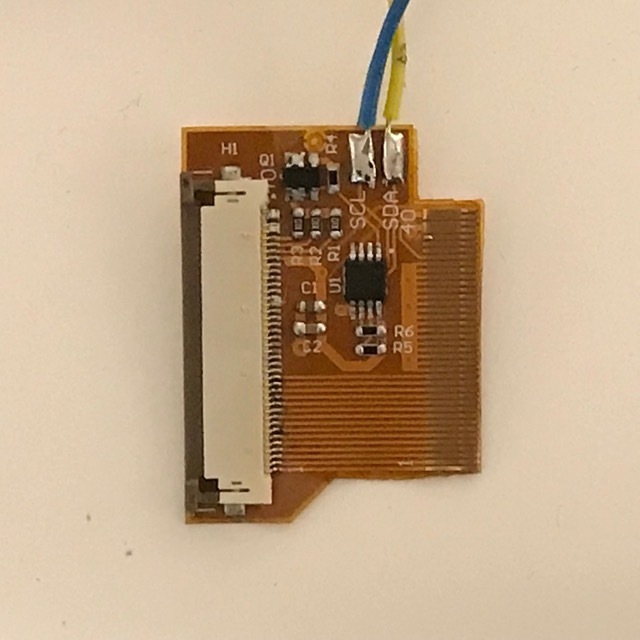 To install it, you need to connect it inline with the current LCD ribbon cable. 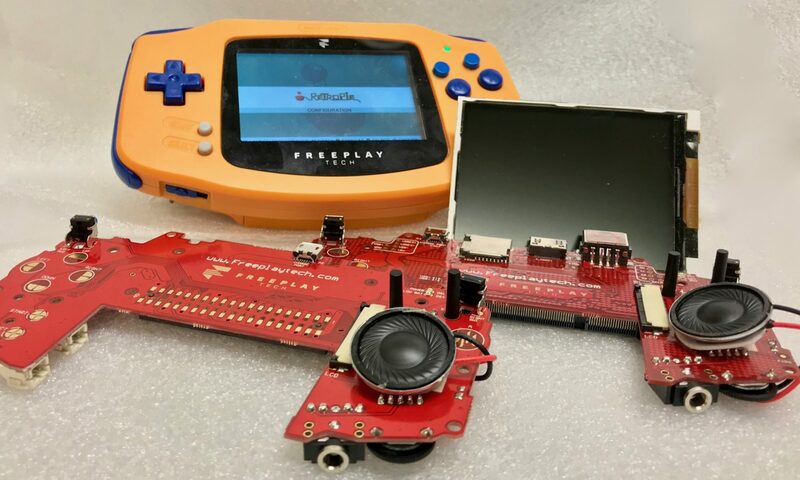 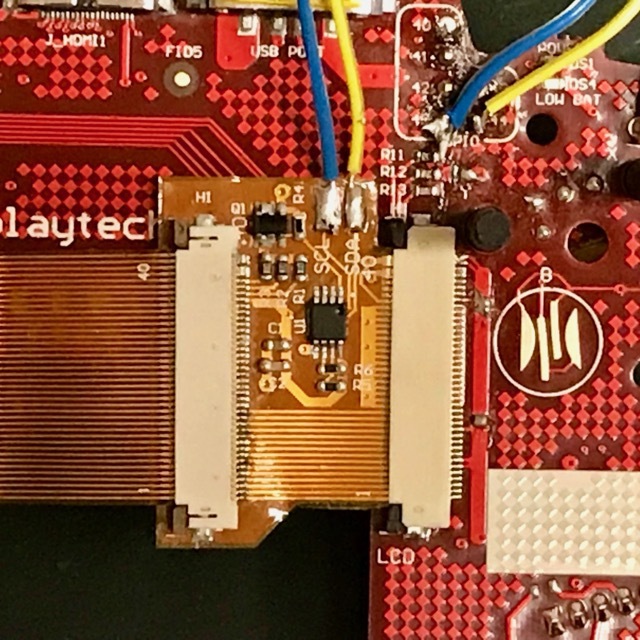 The LCD ribbon cable locks into this expansion header and the make “finger” side of the controller locks into the Freeplay Zero/CM3 LCD header. 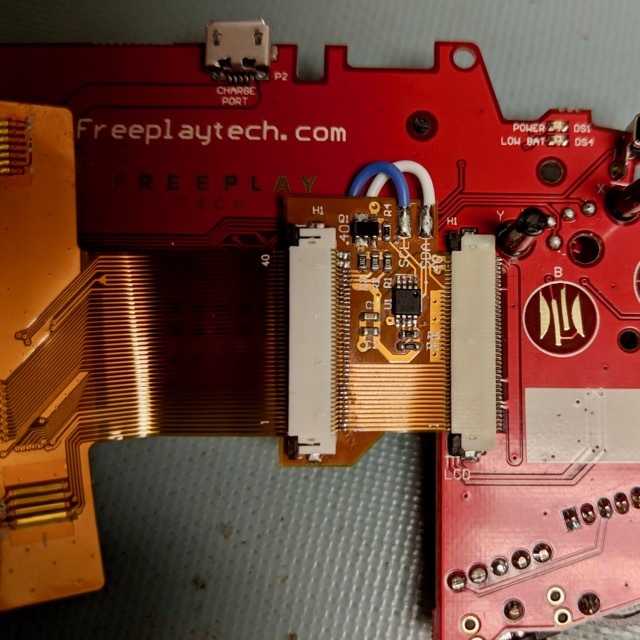 There are 2 wires that need to be soldered to the Freeplay Zero/CM3 circuit board (and there are 2 resistors on the Freeplay CM3 that will need to be removed). The installer will also need to add the brightness control software to their operating system. 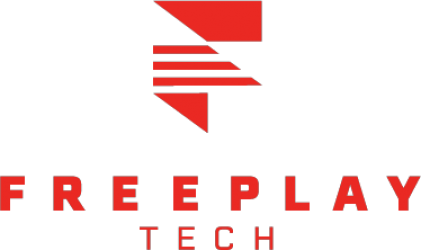 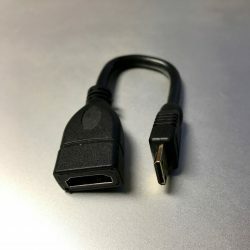 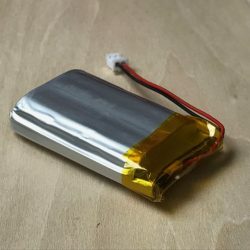 The installation procedure and solder points are detailed in the Freeplay Brightness Controller Installation document found at http://www.freeplaytech.com/support/setup/. The latest Freeplay Zero/CM3 SD image includes support for the brightness controller.